Geoptimization wherever you need it ! Intended for developers and integrators, hosted geographical web services are a real performance booster for company processes. Easy to integrate, Geoptimization APIs provide all the features required to create a true geoptimization platform. 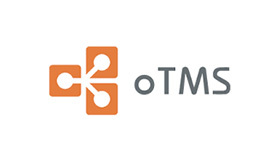 oTMS is the leading Cloud-Computing Transport Management System in China and was founded on the principle of creating a balanced, mutually beneficial, community-based approach to supply chain management. Maximize loading on long haul for the Carriers. Propose optimized pick-up & delivery schedules to Carriers. Lower transport costs for both Shippers and Carriers. 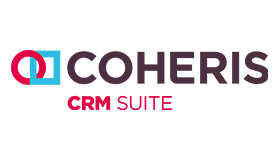 Coheris CRM integrated GEOCONCEPT geoptimization APIs to improve salesforces efficiency. Try out Geoptimization APIs in your application for 90 days!